The wave of consolidation involving California residential brokerages is showing no sign of abating. In the latest combination, L.A.-based brokerage firm Deasy Penner said it will buy Pasadena-based Podley Properties to expand its presence in Southern California. The deal will create a network of almost 300 salespeople from Malibu to Palm Springs, and an estimated annual sales of more than $1.6 billion, the firms announced Monday. The acquisition follows the blockbuster deal in August in which New York-based Compass acquired Pacific Union International Realty, one of the largest brokerages on the West Coast, with $14 billion in sales last year. 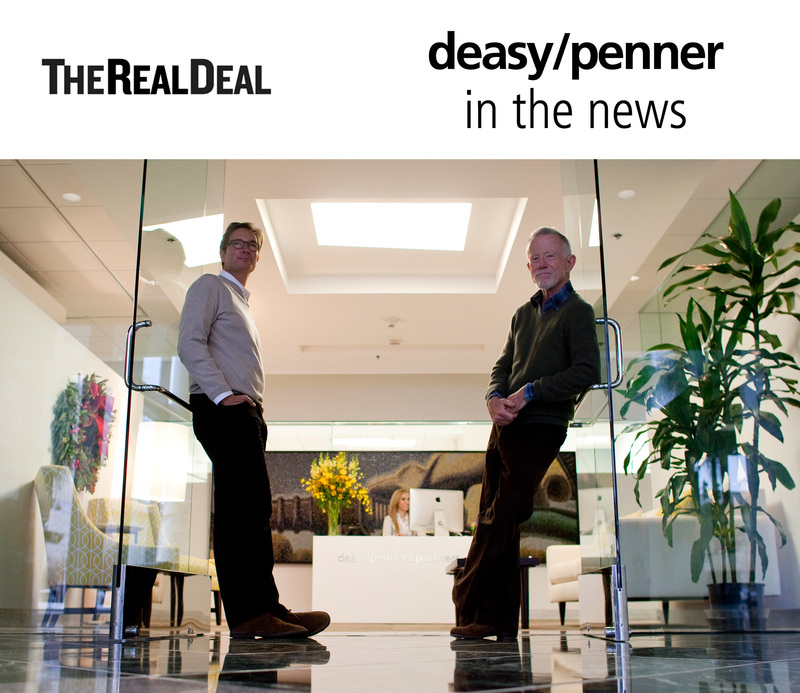 Deasy Penner has about 100 partners working at its five offices in Pasadena, Venice, Silver Lake, West Hollywood, and Santa Monica. Mike Deasy, the brokerage’s CEO and Co-Managing Director, touted the “positive cultural alignment” between the two firms. “We have been looking for both the right westside and eastside acquisitions for a while,” Deasy said in a statement.